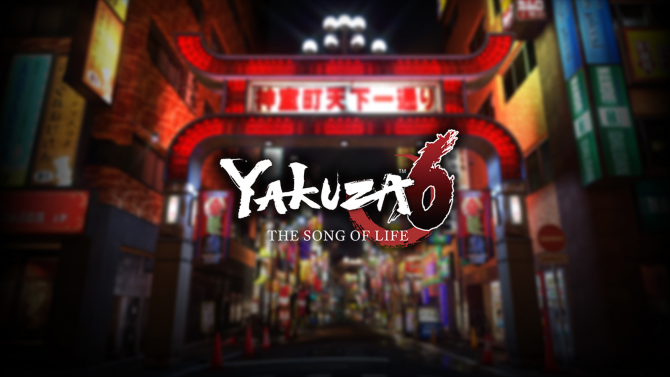 Today Sega showcased quite a lot more gameplay of the upcoming PS4 exclusive Yakuza 6: The Song of Life, which will be released in Japan on December 8th. 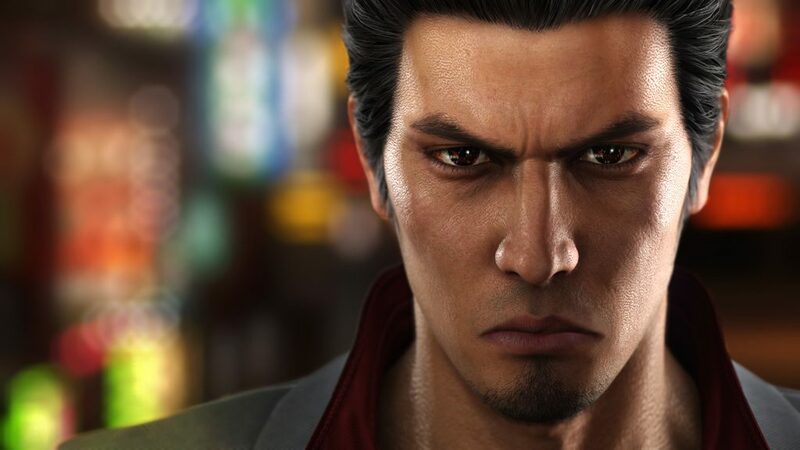 In the video below, presented by Producer Toshihiro Nagoshi, you can check out a ton of gameplay, starting from the beginning of the game at the 00:06:30 mark, following at 00:13:38, and going on at 00:20:05, where we can see eating at local restaurants, training at the gym, battle gameplay, enjoying classic games like game center Virtua Fighter V: Final Showdown and Puyo Puyo at the game center, and singing at the local karaoke chain. 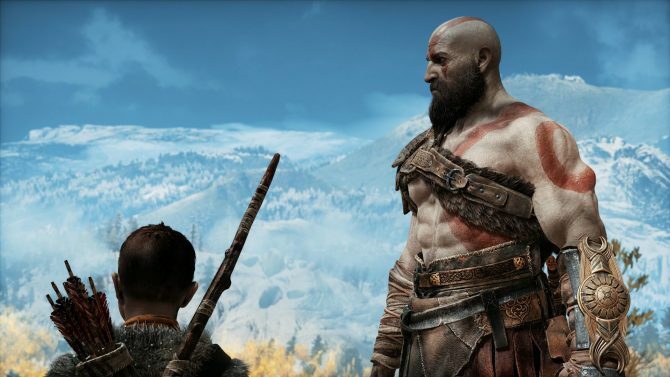 Sega has been very forthcoming in showcasing gameplay of the title in the past few days, and you can check out more here, and here. 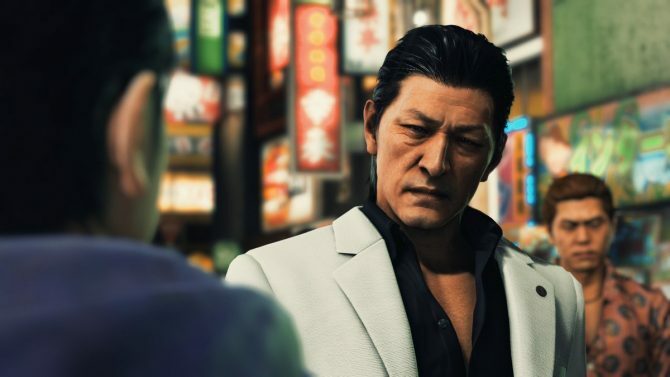 Today’s video is more centered around the traditional fictional Tokyo district of Kamurocho, while the gameplay showcased in the past two days was focused on Onomichi Jingaicho in the Hiroshima district.